Kim and Lizzie are your human podcast hosts for celebrating, discussing and dissecting AMC's The Walking Dead and Fear the Walking Dead. 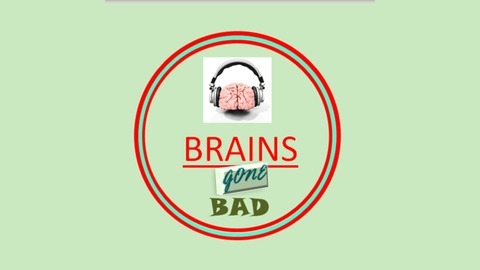 Look for "Brains Gone Bad" on Facebook, Instagram and Twitter for an invitation to join our live, weekly talk shows! 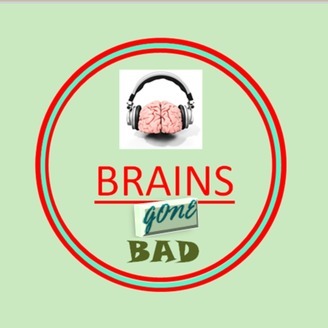 Email us at brainsgonebad@gmail.com. Lizzie talks with Scott Spillman and Thomas O'Mara, the organizers of the 2nd Annual Senoia Dead Bash taking place May 25th and 26th, 2019. The Walking Dead 9.16 "The Storm"
The Walking Dead 9.15 "The Calm Before"
The Walking Dead 9.14 "Scars"